The heavenly aroma of freshly baked hot cross buns, delightfully colourful foil-wrapped chocolate eggs and bunnies and anticipation is in the air towards a long awaited extended long weekend. When Easter starts to roll along, it’s a reminder of how quickly the year is passing us by. It seems like only yesterday when we were ushering in the new year with a glass of champers in hand. Coinciding with the first school break of the year and the start of the cooler seasons, it’s a break that sings of get-togethers, warmth and great food. A relaxing brunch after a rewarding foray with the kids around the backyard for Easter eggs makes for a great weekend to remember. Here’re some ideas to hosting a great Easter brunch. 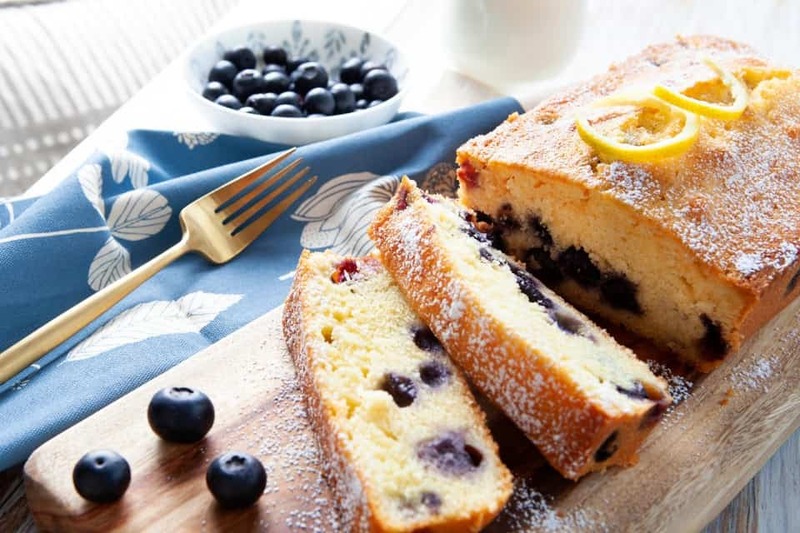 A delicious cake made from fresh seasonal produce works a treat. 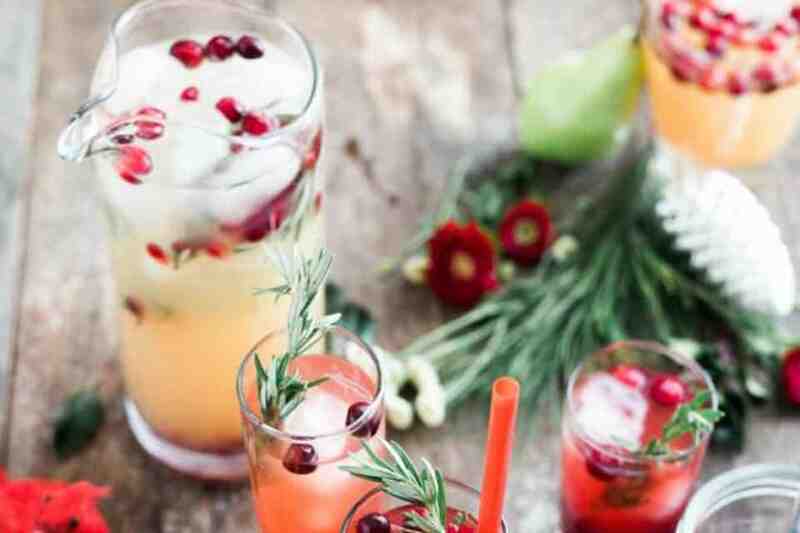 As the seasons change, so do our palates. As we swap our swimmers out for woolly jumpers and uggs, from a day out on the beach to an afternoon enjoying a cuppa around the fireplace, our palates crave different foods and flavours too. This isn’t to say that a warm hearty salad gives up its place at the dining table, but we do gravitate towards food that warms our bellies and gives us a feeling of comfort. Autumn bears fruit to delicious produce such as figs, rhubarb, pomegranates, squash, watercress, fennel which makes the perfect repertoire of ingredients for great pies, casseroles, soups and hearty salads. 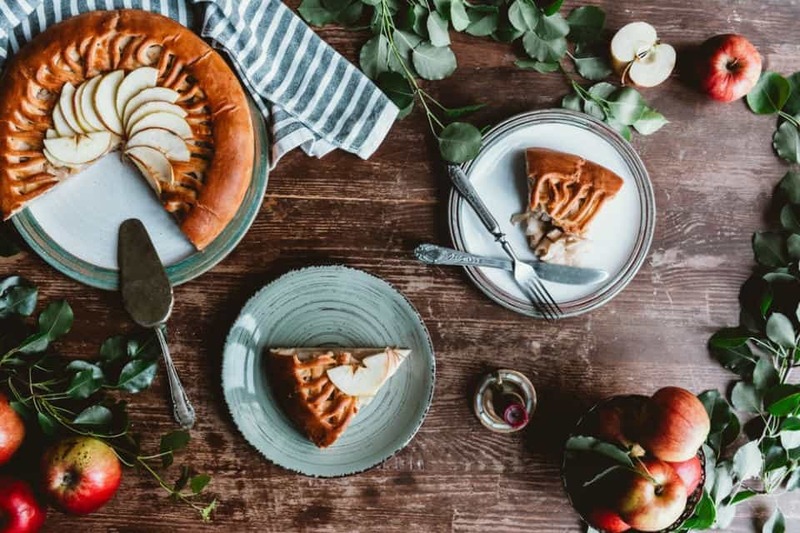 Think about whipping up an irresistible apple crumble and rhubarb pie served with homemade custard, to a nourishing watercress soup accompanied with a warm baguette. If it’s too much work to put everything together, get resourceful by rallying your loved ones to bring a dish each and do it buffet-style. A well thought out cheese platter is always a party pleaser. With a great selection of fresh produce available, putting together a lovely cheeseboard or a grazing platter would work wonders to accommodate for taste buds of all sorts. 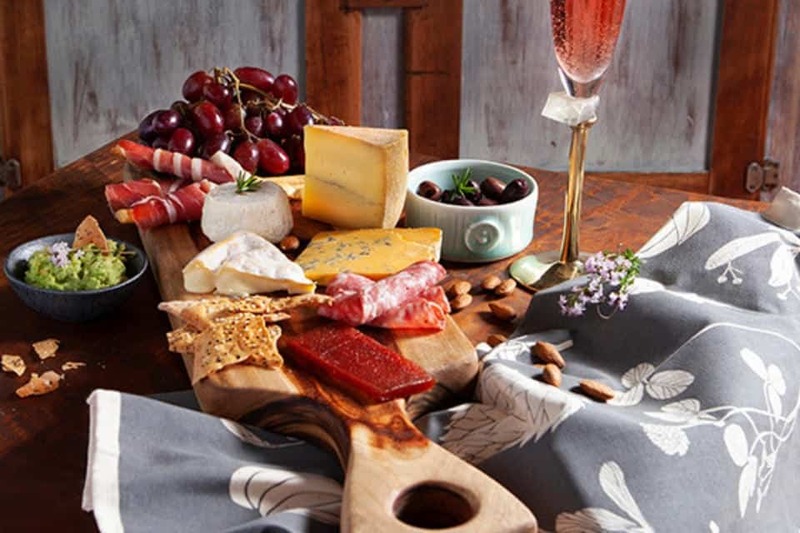 With cheeses, choose contrasting styles to prepare a board offering a variety of tastes and textures. 4 cheeses is a perfect number and mix it up with a hard, soft, blue and a goat. Wrap any remaining cheese in baking paper and keep it in an airtight container in the veggie drawer. You could also create a beautiful grazing platter with freshly shaved meats, veggies and fruit. Easter isn’t complete with the perfect home baked cake. Easter isn’t the same without a home-made cake. It’s a day that you could indulge in sweet treats without feeling too guilty. Mix it up with a cake that’s non-chocolatey. My personal favourite is a lemon cheesecake (my homemade cheesecake recipe below), or try something a little bit different with this delicious hot cross bun trifle. Prepare a 21 cm round cake tin. Use a cake tin that has a removable base. Melt butter and add in the crumbs and cinnamon. Stirring until butter is evenly distributed among crumbs. Pour crumb mixture into cake tin and press firmly into the base with clean fingers. Chill in the fridge while you prepare the filling. Beat together the mascarpone cheese, 200g of lemon curd, and 2 tablespoons lemon juice with an electric mixer. Whip the cream until it forms soft peaks. Fold into the cheese mixture. Remove the chilled biscuit base from the fridge and add filling. If you like, you could garnish with grated lemon rind and make a pattern with a teaspoon of lemon curd by swirling it with a skewer or cocktail stick. Refrigerate for up to an hour and serve. Easter conjures up all things on an earthy, pastel palette, reminiscent of Spring time. Even though we’re into Autumn in our corner of the world, pastel colours work just as well to emulate warmth to create that homely, cosy comfy feeling. 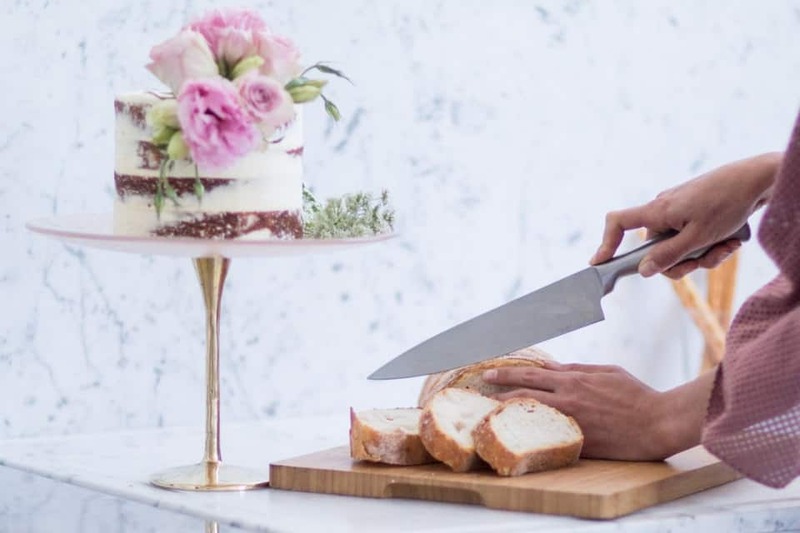 Add a touch of warmth to the dining table with a pastel pink cake holder like the gorgeous Amari, or this lovely celadon blue handcrafted ceramic serving platter to dish up those scrumptious treats. Take it a little further with a beautiful napkin ring to add that extra special touch. Add a splash of colour with the perfect Easter cocktail. The best Easter brunch isn’t complete with a cocktail or two to accompany the wonderful feast that you’ve just put together. I’ve handpicked some recipes that’ll appeal to both the kiddies and the grown-ups. Lavender Lillet Cocktail. There’s something about using lavender in a cocktail that makes it a little bit classy and special. Check out this recipe from Camille Styles. Blackberry Lemon Mocktail. For those who’re still hanging onto a touch of Summer, this alcohol-free mocktail will do just fine. Hibiscus Cherry Vodka Spritz. Leave out the vodka in this recipe and you’ll be transported to a tropical paradise with this fruity mocktail that even the kids will love. Lemonade Prosecco Punch. Stir up this refreshingly flavourful punch with this lemonade, prosecco, blackberry, and mint. 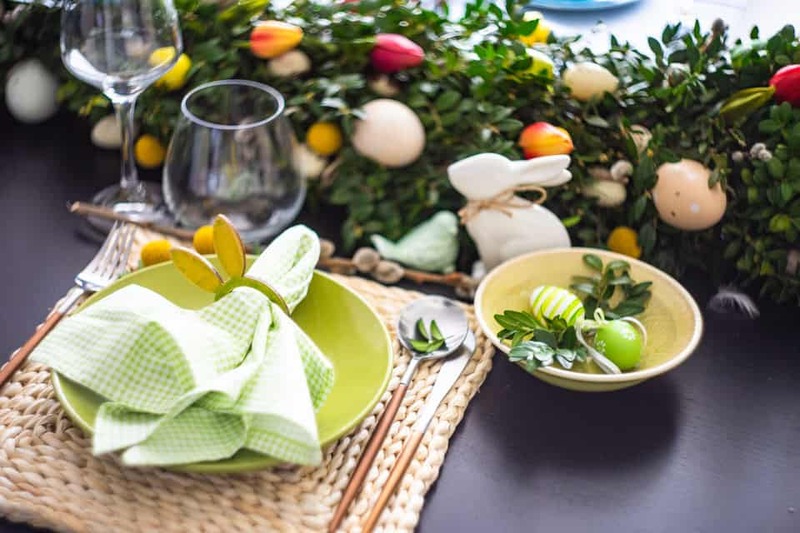 I hope that this post has inspired you to put on your best Easter hat, stir up some kitchen magic and make it a great weekend to remember for many Easters to come.